Altendorf has a new parking position which protects the scorer unit and allows larger main saw blades to be fitted. Customers who choose a three-axis scorer unit when buying a new Altendorf F 45 can option for the new parking mechanism. 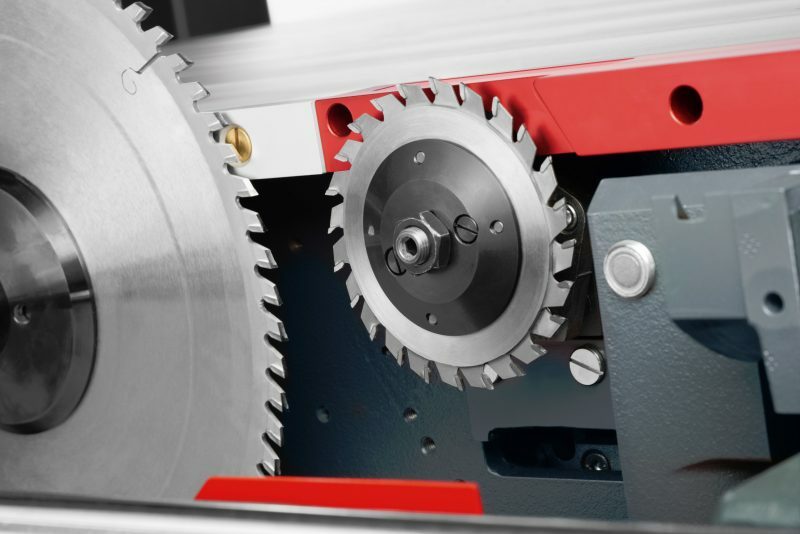 It means the scorer can be moved vertically and horizontally out of its working range, so that it is now also possible to fit main saw blades with a diameter up to 550 mm without having to schedule additional set-up times for the scorer. Another advantage is that the entire scorer unit is much more protected. When materials like solid wood, plastic or non-ferrous metals are cut, the scorer unit cannot be soiled, damaged or even destroyed by sawdust or particles. 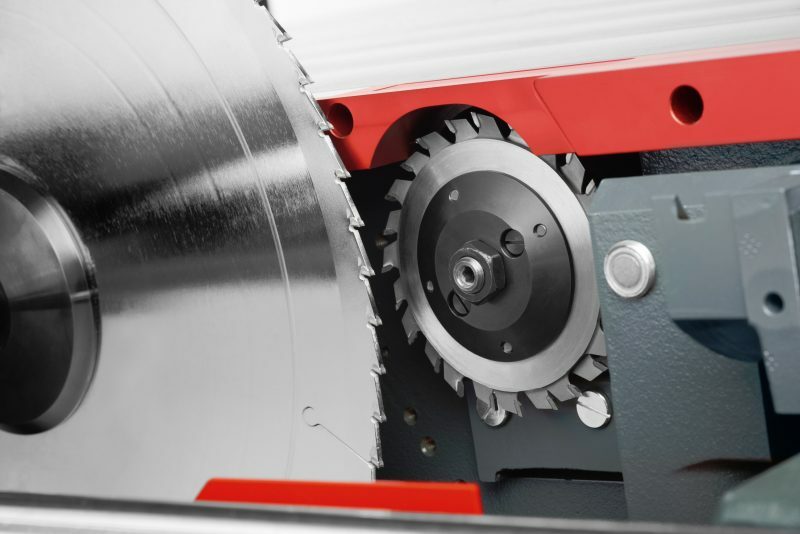 This option is only available for machines with one-way tilting saw unit. Altendorf Opens New Showroom in Queensland!